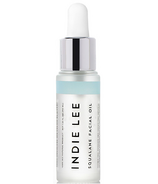 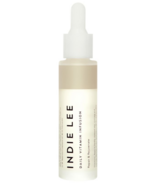 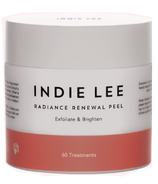 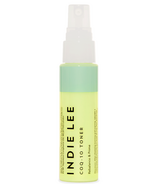 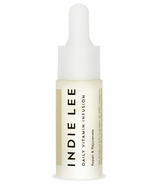 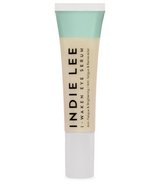 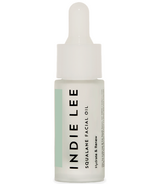 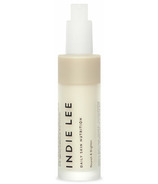 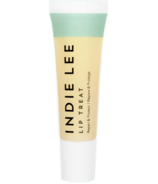 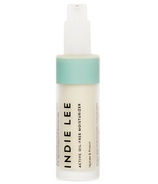 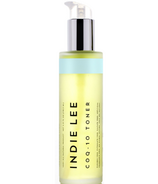 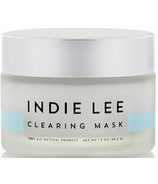 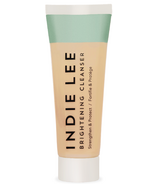 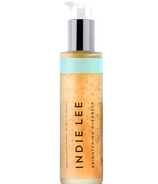 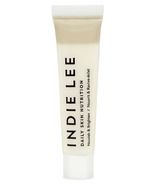 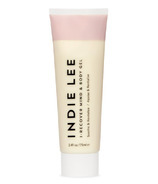 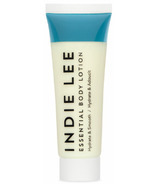 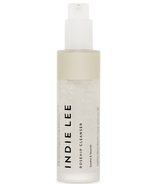 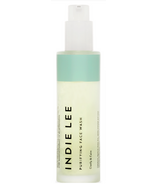 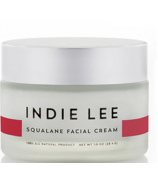 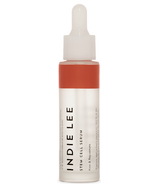 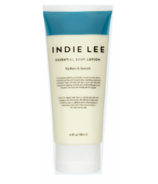 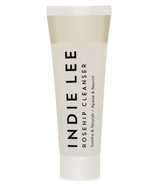 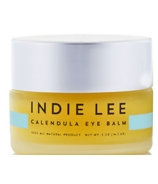 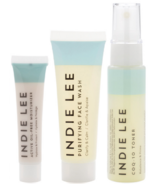 Inspired by conquering life-threatening environmental toxins, Indie Lee created a chic and eco-friendly skin care collection formulated with all-natural ingredients from around the world. 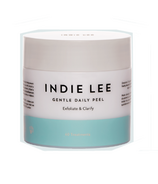 All products are designed to enhance the face and body with a multitude of benefits for not only your body, but the environment as well. 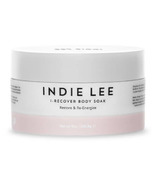 Indulge in green luxury and shop from a range of lotions, serums, body care and more that will accentuate your inner and outer beauty.